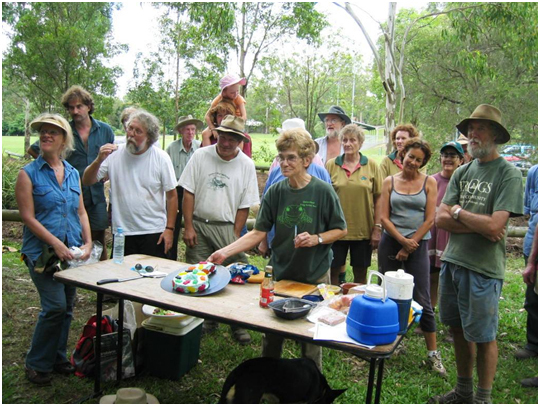 Jenny seen here (centre) holding cake, Ric Nattrass (second from the left) and volunteers at Bowman Park, Bardon. Jenny has been a member of the society since 1993 and has served on the committee for 18 years. That would describe only a fraction of the work she has done for frogs giving her time generously with numerous talks, displays, school visits and radio interviews in addition to her secretarial workload, which keeps the society functioning. 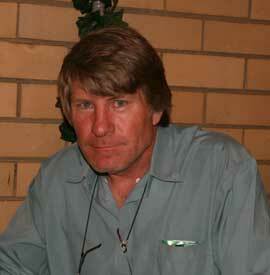 Rod has been a member of the society since 1999 and has served on the committee as President and Vice President. He has arranged all our camps for the last 7 years, given identification workshops to members and many organisations and been a passionate ambassador for frogs. Ruth has been a member of the society for 18 years and served on the committee for four years as President and Vice-president. She was instrumental in the early days of the society in setting up the program of activities such as school visits and displays and wrote a booklet on the care of injured frogs. 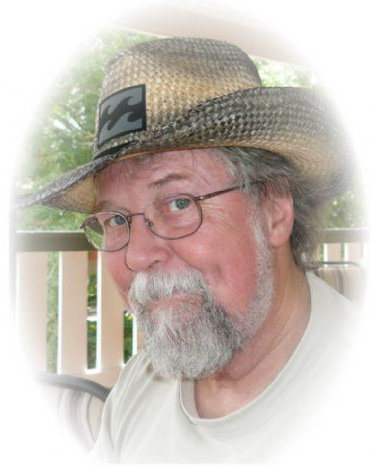 Ric is a founding member of the society and served as treasurer for 3 years and President for 4 years. 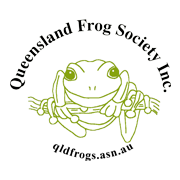 Over the past 19 years, Ric has helped to raise the profile of native amphibians through workshops, talks, displays and brochures and in 1999 instigated the “Frogs in the Community” symposium. Phil has been a member since the Society’s conception and throughout that time has instigated workshops, surveys and applied for grants so we have the means to further the Society’s aim of “Fostering an interest in our Native Amphibians”. Phil’s enduring legacy will be the development of the frog habitat near David Avenue in Bowman Park (around 1995) and in 1998 Phil started negotiating with the BCC for the removal of what was a concrete storm water spoon drain. The plan was to reconstruct the drain into a series of ponds and riffles which occur in natural stream formations. This work has since been under taken and today the whole area is covered in tall trees, shrubs and grasses/reeds which provide a home for many, many creatures. Phil continues to work in these areas with planned working bees.